We can offer you a huge choice of holidays including a fantastic range of specialist products for those that are looking for something a bit different. The Travel Team specialise in cruise holidays throughout the world, from large luxury liners to small intimate cruise ships, we can recommend an itinerary to suit your individual requirements. Cruising is extremely popular with UK tourists, each year new ships are launched and new itineraries offered but with so much choice it is important to get the right advice. 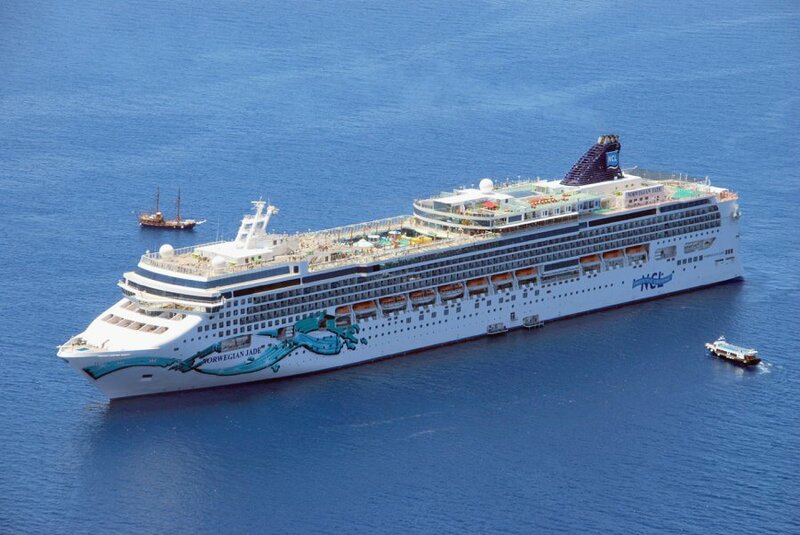 Imagine waking up each morning in a different port without having to pack and repack each day! Cruising is available to everyone and is now as popular with young families as it is with couples. Its a great value holiday too with most meals and entertainment included in the price. To get the best deals we recommend that you book early and most cruise companies offer early booking incentives – contact us for details! 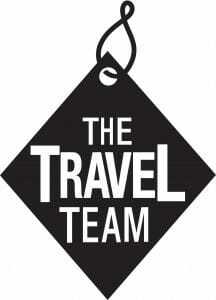 At the Travel Team we understand that these special and memorable occasions need careful planning and require expert advice. Each couple has a different idea for their dream honeymoon or wedding location and it is important to get the right advice to suit each individual needs. Colette our wedding & honeymoon coordinator has an extensive knowledge of all aspects of honeymoons and weddings abroad from choosing the right destination, arranging flights and hotels for all members of the bridal party, advising correct paperwork for legal requirements and assisting with bouquets, videos, and much much more! We are also able to provide a gift voucher service if wedding guests wish to contribute to the couples special holiday and we can also arrange hen and stag nights in the UK or overseas. Documentation – To comply with legal requirements each country have their own requirements, some are more complicated than others but don’t worry we can help organize all the paperwork for you. Original copies need to be taken with you when you travel! Wedding Coordinator – Essential! Someone will meet you at your chosen destination to confirm and go through all the arrangements once you arrive. Free Weddings – Yes, there is such a thing! Some properties offer a free wedding service if you stay with them and we can give you details. Packing – Chose your outfits carefully and make sure they are suitable for the climate you are visiting. Pack in a hard suitcase and hang them up as soon as you arrive. 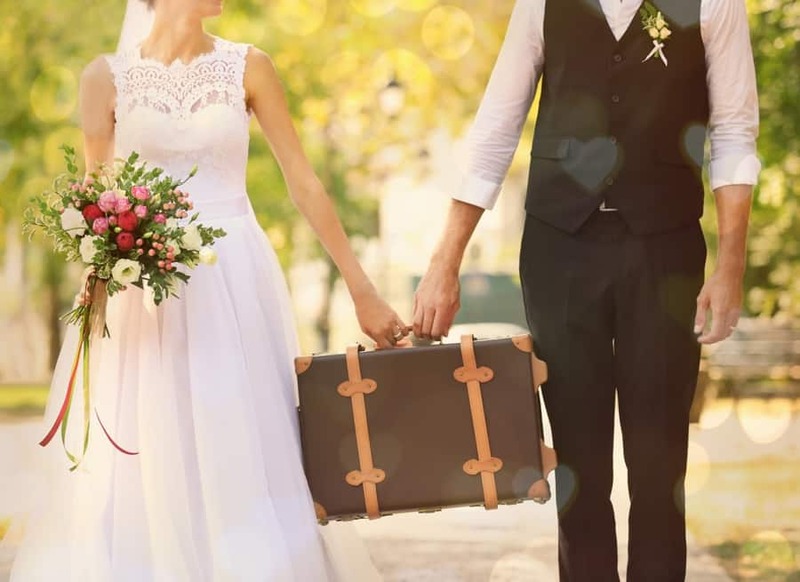 Minimum residency – Some countries stipulate that you must stay in the country for a set amount of days before you can get married. Wedding party – Special offers are available for your family and friends, depending on numbers we can negotiate a special rate for you and your group. Wedding Ceremony Venue – Beach? Garden? At Sea? Church, chapel or registry office? Private island? By the lake? On safari? – There are so many options available, each to suit your individuality. Wedding Extras – Videos, photograph’s, cakes, flowers, hair and beauty treatments, music and many other details can be pre arranged for you. An island of white sand beaches and crystal clear waters of the Indian Ocean. Mauritius offers some of the best hotels in the world, with excellent service and facilities, In a stunning tropical setting. Dubai is part of the United Arab Emirates and has some of the world’s best duty free shopping. Superb sports facilities include championship golf courses, lovely beaches, clear waters and a fascinating culture. Each resort has its own island surrounded by white sand beaches, swaying palm trees and warm, crystal waters, perfect for watersports. 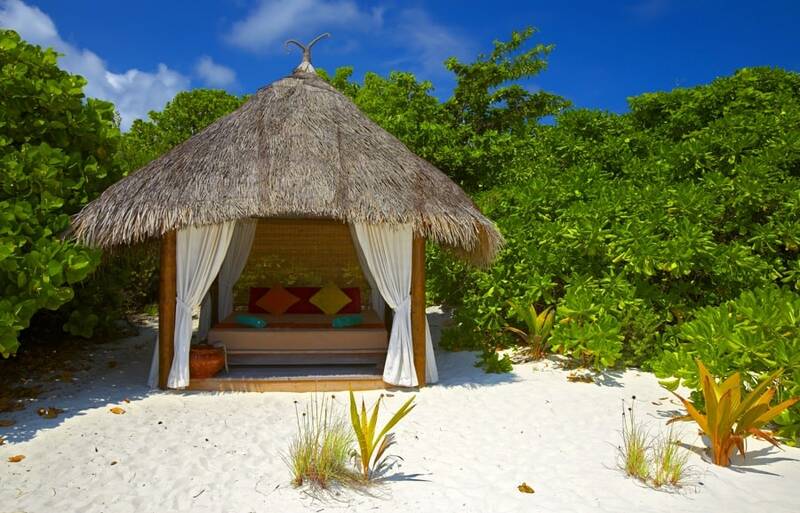 Superb for a relaxing and secluded beach holiday. Thailand has evolved into a destination more than able to satisfy even the most discerning traveller, with miles of sandy beaches, national parks, pristine dive sites and fascinating cultural centres. 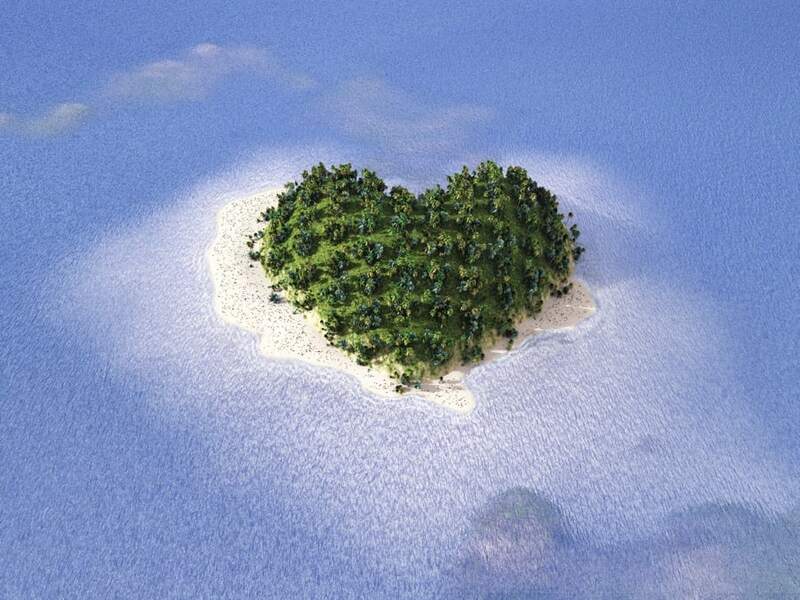 One of the worlds most romantic locations. Italy has spectacular scenery and beautiful climate. From the dramatic backdrop of the lakes to romantic Venice, idyllic beaches of Sardinia, to famous landmarks of Rome. Cyprus enjoys spectacular beauty and a unique character. Blessed with gorgeous sandy beaches, forests and soothing wildflower meadows, Cyprus is renowned for its wealth of ancient history, fine food and wine. The sophisticated West coast has superb hotels, beaches and excellent restaurants whilst the livelier popular South coast is known for bars and discos at St Lawrence Gap. A great variety of accommodation to suit all. USA is diverse in many ways from the East to the West coast with fantastic cities from New York to San Francisco, fabulous coastline and breathtaking scenery from Yosemite National Park to the Grand Canyon. The combination of fantastic Climate, awesome scenery, Amazing wildlife and quite outstanding food and wine make this a country where you can have a variety of experiences. Antigua is a treasure trove of 365 picturesque coves and Palm-fringed bays, with fine sand, blue seas and some of the best watersports in the Caribbean. The climate is idyllic with less rain than on other islands. This can be arranged in numerous destinations around the world. Honeymoon offers – Many hotels offer an extra special something for honeymoon couples including room upgrades, gifts in the room, romantic meals, free nights, and many other offers. These offers are sometimes available for Anniversary couples. Once people ski they seem to get hooked, which is exactly what has happened to some of us at The Travel Team. Below we give our ski hints & tips as well as our favourite ski destinations. There is a wide range of accommodation to choose from when you go skiing, and we can recommend the best type to suit the needs of your party. You may be looking for a 5* luxury property with extensive facilities, or a small family run hotel with home cooked food. There are chalets which you can book just for your group, and many resorts have properties where you can ski to the door. February Half Term, Christmas and New Year are the peak dates for skiing, and people book up almost a year in advance, so don’t miss out and leave it too late for your chosen resort and date. 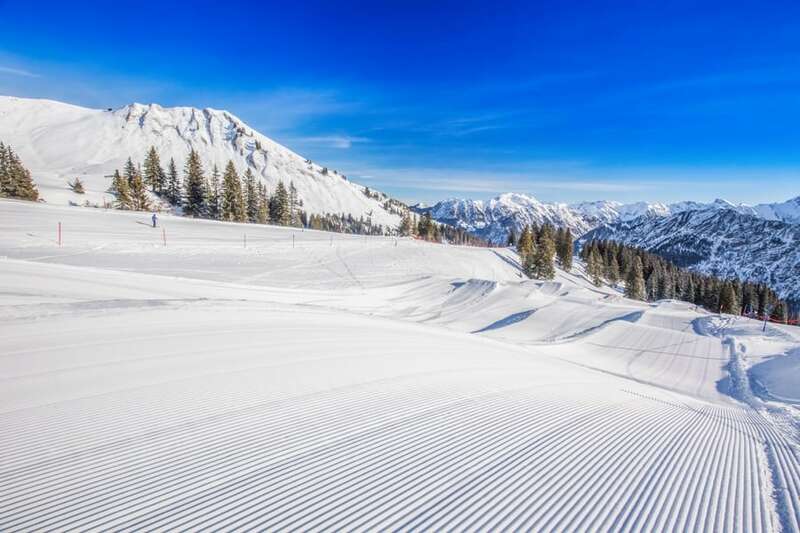 Ski resorts can offer everything from gentle slopes, to challenging runs, hectic nightlife, or quiet mountain bars, luxury spa facilities, ice skating rinks, shopping and much more. We will match your individual requirements to the right resort for your party. 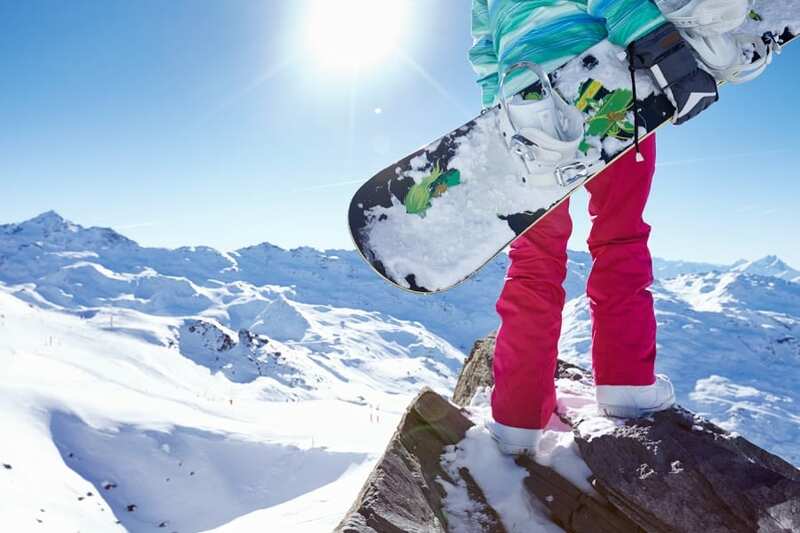 Booking in advance means you can budget better for your holiday, and it also ensures you get the right equipment and lift passes you need, without the hassle of queuing in resort; this especially saves time at peak periods. Being fit for your ski holiday will make the enjoyment much better for you, also if you have never skied before, try some lessons before hand at a local dry ski slope or indoor snow dome to get to grips with the basics. Whether you’re a complete beginner, or have skied many times there are always ways to improve your skills, and in nearly all ski resorts the ski and snowboarding schools offer professional and friendly ski instructors to assist you, and allow you to make the most of your ski holiday.